Finding the perfect venue to launch your newest product that flawlessly represents your brand is a tough job, we know – but we also how important it is to nail it. Some of the venues on this list you may have thought of and others are a little unusual, but they're all here to provide that little bit of inspiration. You’ll find this Victorian townhouse in the very heart of Knightsbridge, just a hop, skip and jump from Harrods. With period features such as a black-and-white marble floor in the entrance hall, leading to a sweeping staircase, and floor-to-ceiling windows, the venue provides an elegant and impressive space for an event. It has flexible spaces, allowing for bags of creativity whilst retaining the intimacy of a private house. Kent House also boasts a stunning roof terrace, perfect for summer product launches or press days. 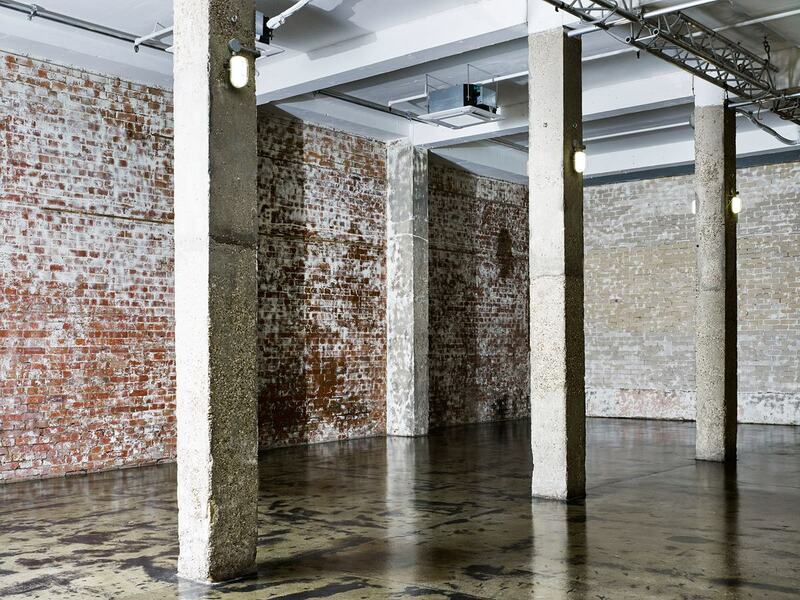 Formerly a factory, Studio Spaces E1 is a 7000sqft venue, close to Tobacco Dock in East London. It’s a couple of cobbled streets away from Shadwell station and is made up of not one, but three multi-purpose spaces: The Black Studio, The White Studio and The Warehouse. All the areas are blank canvas ones, which can be transformed for any type of event and which can be hired separately or as one large venue. The spaces share a high-spec kitchen and reception area, making catering a breeze. Sticking with East London for the moment, London Fields Brewery is worth checking out. 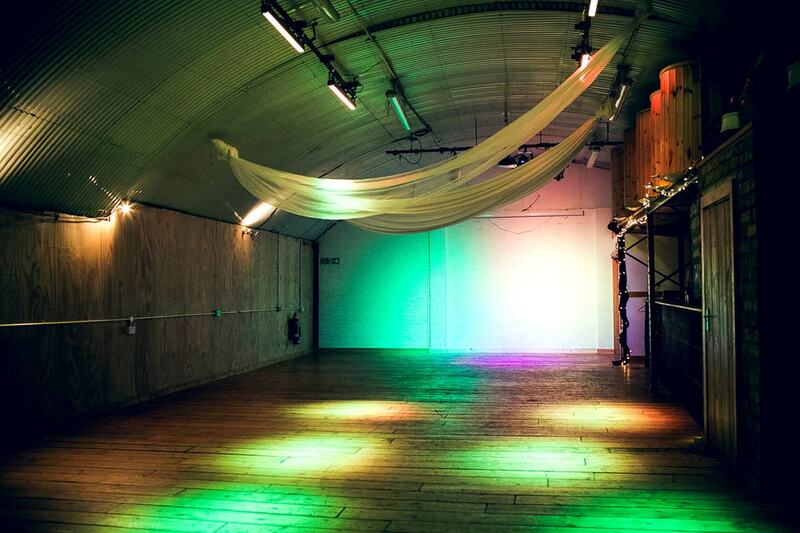 In the heart of Hackney, the venue is comprised of two large railway arches with an adjoining outdoor courtyard area. The two spaces are quite simply named The Dark Arch and The Light Arch, both of which are large blank-canvas spaces ideal for pop-ups, product launches and parties. The Dark Arch is also sound-proofed, making it a perfect spot for events involving live music or a later finish time. 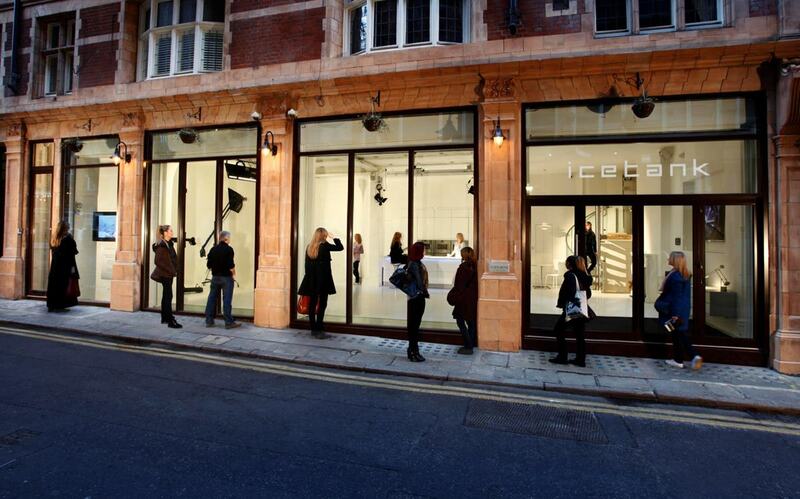 A hidden gem in Covent Garden, ICETANK will take you by surprise. 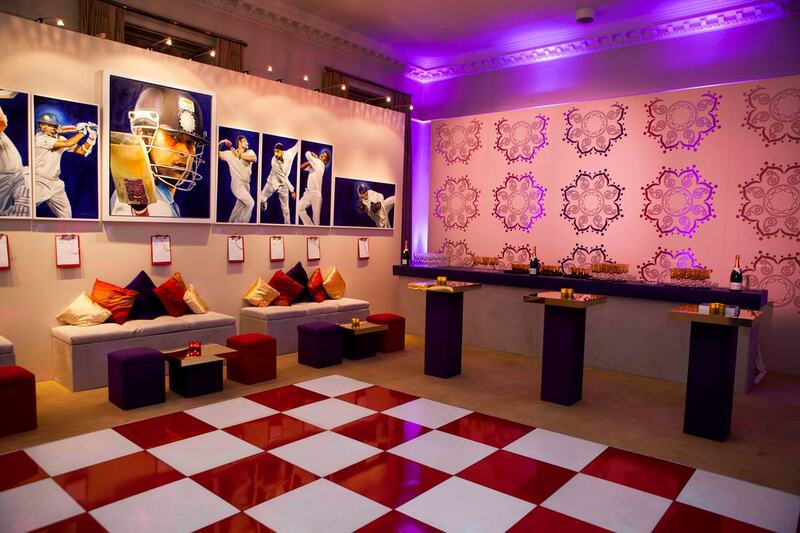 Ideal for exclusive parties and press launches, its simple, contemporary design provides a stylish backdrop. The venue has two floors: the ground floor is completely white, with floor-to-ceiling windows flooding it with daylight, whilst the upper floor has a more industrial feel. Each space can be hired separately or as a whole. It’s reached by fantastic transport links and you’ll find it down a quiet street just off Shaftesbury Avenue. Vauxhall Arches is a vast and unique space in – you guessed it – Vauxhall. Spanning ten railway arches, it is split into three clubs, Fire, Lightbox and Protocol. Highly diverse, the spaces can be used as one venue or three separate ones. There are also a number of private areas within each venue. 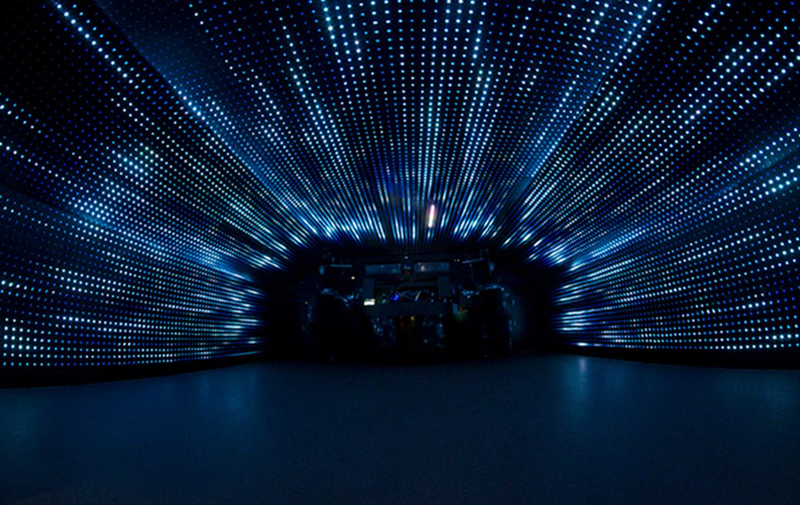 Each space boasts something different, providing a range of options for events; for example, Lightbox has a wraparound LED system that creates an ethereal backdrop, whilst Fire is "modular", meaning its size can be changed to suit requirements. 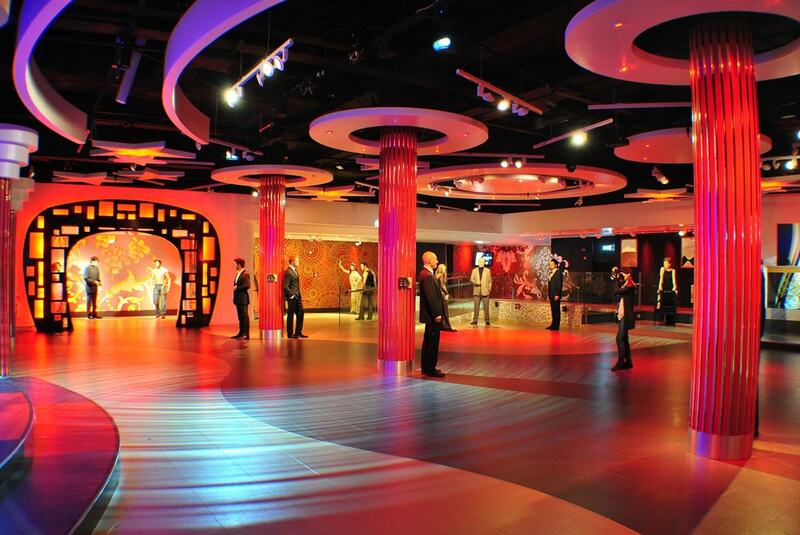 Providing a unique experience, famed Madame Tussauds London can be used for a variety of events, including product launches. Perfectly suited to themed events, the spaces can accommodate up to 1,000 guests and can include VIP guided tours of the famous waxworks for smaller groups. 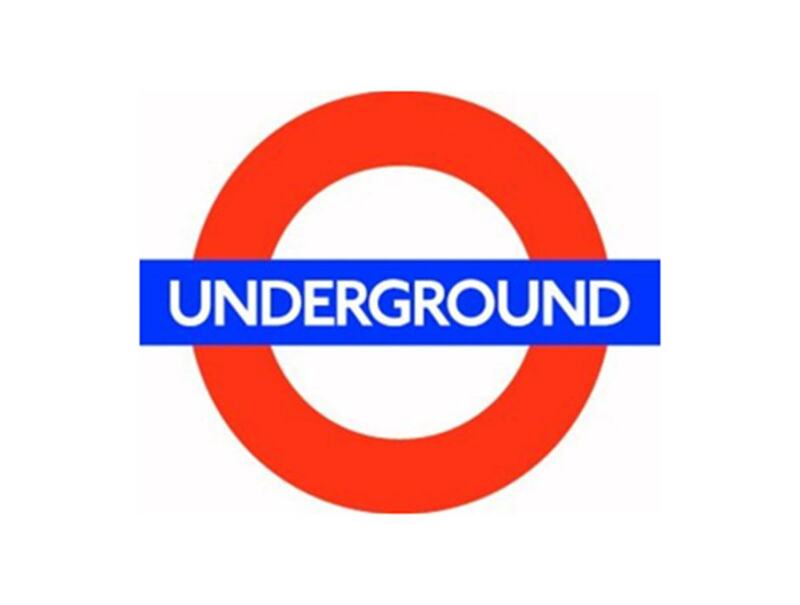 The venue is ideally placed in Central London, near Baker Street tube, and is sure to add a little star quality to any event. As a purpose-built conference centre, Olympia boasts fantastic facilities that make it adaptable for any event. With spaces that can accommodate 250-600 guests, it’s ideal for larger product launches and is flexible due to its five breakout rooms and dedicated auditorium. The venue’s facilities are all on one level and boast nearly 2,000sqm of exhibition space. Found in West London with a dedicated tube station and car park, it’s accessible to say the least.